Just because you head out for a weekend of camping doesn’t mean you need to do without your coffee or bring with you a complicated brewing system. Why not just make cowboy coffee? 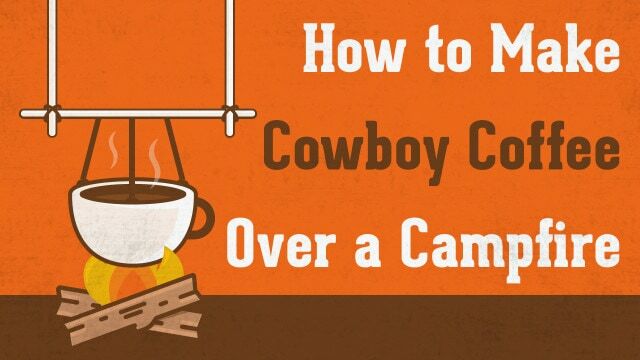 Unfortunately, many people who try to make cowboy coffee fail miserably. But, in many ways it is really one of the easiest ways to make coffee. 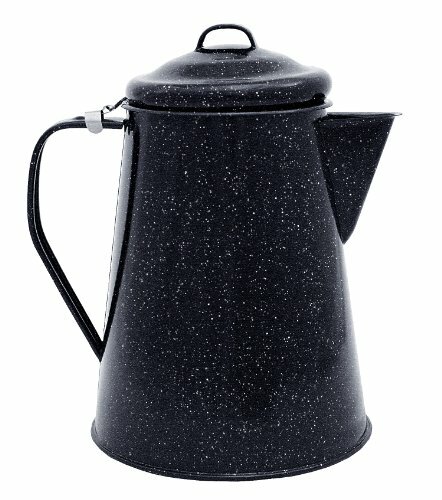 All you need are the right tools for the job and a little knowledge about the brewing method and you should be able to make cowboy coffee that tastes every bit as good as the coffee you brew in the comfort of your own home using your favorite, and expensive, brewer. Basically, cowboy coffee is much like any other coffee. The only real difference is how it is brewed. You make cowboy coffee over a campfire using a few simple tools. Essentially, it takes advantage of the extraction technique called decoction. In this method, coffee is intermingled with the boiling water during the brewing process. When you are finished, you wait for the coffee grounds to settle to the bottom and then you pour yourself a cup of joe. While this is really one of the simplest ways of making coffee, you would be surprised how many people mess it up when trying to do it for the first time. Many people ask me why you should bother making coffee this way. After all, there are many great and very portable pour over methods you can take with you when you hit the trails and sleep under the stars. So why bother with this method? First, if you are camping with your friends or family, chances are more than one person will want a cup of coffee. Let’s face it, coffee is even better when enjoyed with someone, so why make anyone wait for their cup when you can just brew an entire pot all at once? The other big reason is simply nostalgia. This method was used by many cowboys and other frontier people when they were moving west or sleeping under the stars as they explored uncharted territory. It is fun to try and relive a little of their experience, even if it is in just one small way. Before we begin, first let’s gather up all the tools and ingredients we will need in order to start your first brew of cowboy coffee. In reality, these are tools and ingredients that you probably already have sitting around your kitchen, but if you don’t they are easy to get. Make sure you get a pot that can be placed over a fire without damage and, if possible, take filtered water with you for the best results. Whatever you do, do NOT use water you have gathered from the lakes or streams. 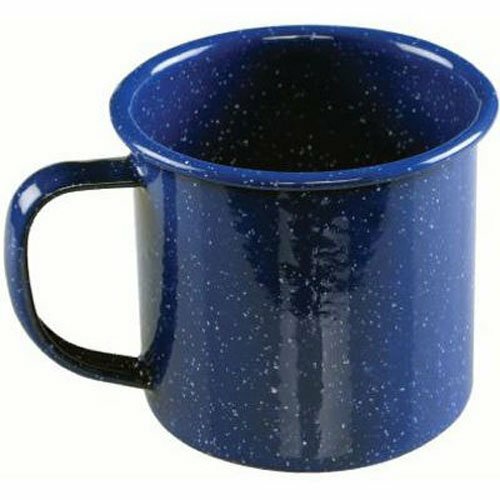 Not only will it make a bad cup of coffee, but it could be polluted and dangerous to drink. In an effort to put a stop to bad tasting coffee while you are sitting around the campfire enjoying the great the outdoors, let’s take a look at the exact steps you need to take to brew the perfect cup of joe while sitting around the campfire. Add water to your pot measuring exactly how much water your pot will hold as you add the water. Place the pot on the campfire and bring the water to a boil. Once the water is boiling, remove the pot from the fire and allow it to sit for 30 seconds. This will lower the temperature to around 200 degrees Fahrenheit which is perfect for brewing coffee. Add 2 tablespoons of coffee to your pot for every 8 ounces of water that your pot will hold. Stir the grounds in the water thoroughly. Allow the pot with the coffee to sit for 2 minutes. After 2 minutes, stir the coffee again. Leave the coffee pot alone for another 2 minutes. After 4 minutes of brewing time has passed, sprinkle a little cold water onto the coffee to help it settle on the bottom. Pour the coffee slowly into your mug of choice making sure the grounds remain in the pot. Dispose of your used grounds and rinse out your coffee pot. See, this method is pretty easy and allows you to brew a great pot of coffee even when you are sleeping under the stars, just the way the cowboys used to do on their long cattle drives. One of the biggest complaints people have when making cowboy coffee is the fact that the coffee comes out tasting too bitter or strong. The reason for this is because of the acidic nature of coffee and how acidic it can become when brewed in the cowboy fashion. 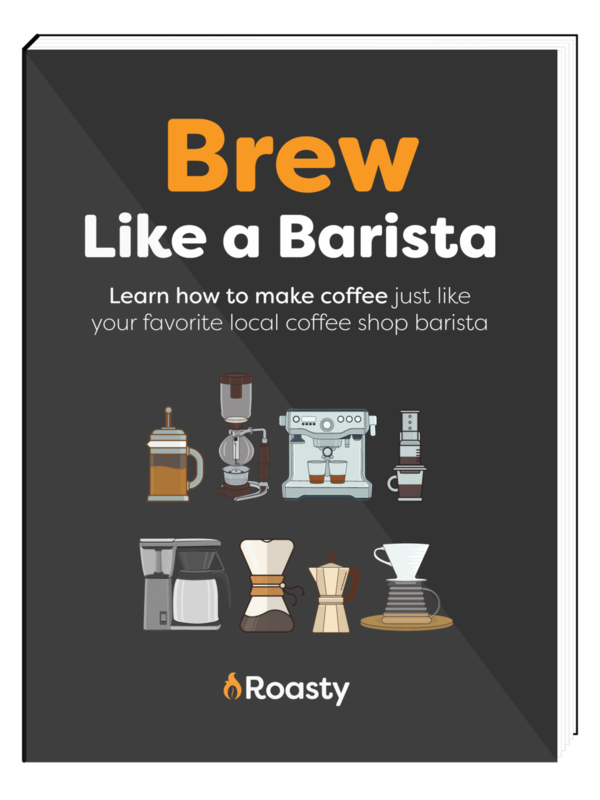 Now if you like strong coffee, this may be the brewing method for you. However, if your cowboy coffee comes out too strong, then may I suggest adding some eggshells to your brew. Eggshells are alkaline, meaning they can reduce the acidity in coffee. At the same time, they are also great at keeping coffee grounds out of your cup of coffee when you pour it. While this isn’t as big a deal in most coffee pots today, it can still make a difference. Here’s what you do. Take cracked eggshells that have been washed and place them in your pot when you add the coffee to the water. Allow the eggshells to remain in the pot during brewing and pouring. With the simple addition of eggshells, you can greatly reduce the acidity of your coffee so it doesn’t come out tasting quite so strong and bitter and you may just keep a few coffee grounds out of your mug when you pour the coffee. See, brewing cowboy coffee doesn’t mean you have to brew something that looks and tastes like tar. Just make sure you use freshly ground coffee and take the extra time to measure your water and coffee ratios carefully. If you do that, you should be able to enjoy a truly spectacular cup of coffee that will impress all of your fellow campers. So saddle up and start making your coffee over a campfire today. Now that you know what to do, your coffee should be pretty darn good. Yeehaw!